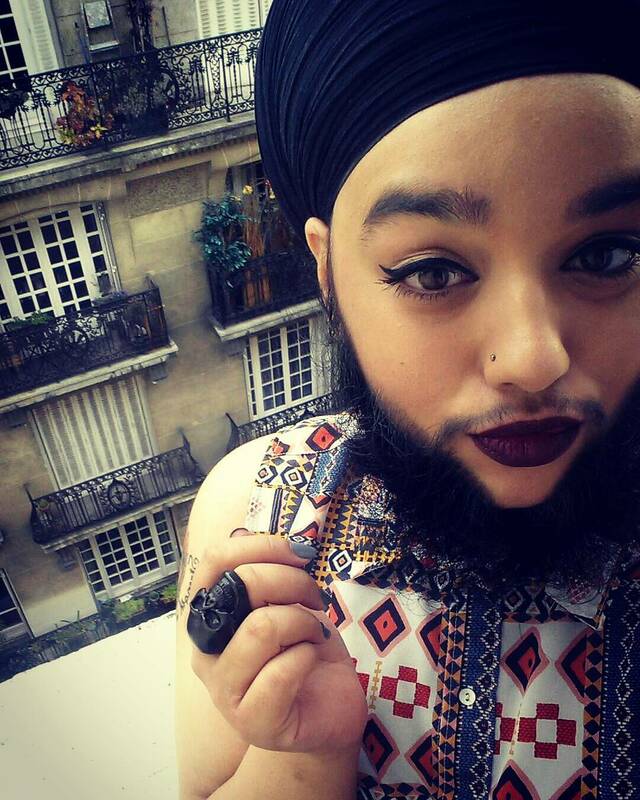 Harnaam Kaur is the inspirational 25-year-old woman from Slough, England. 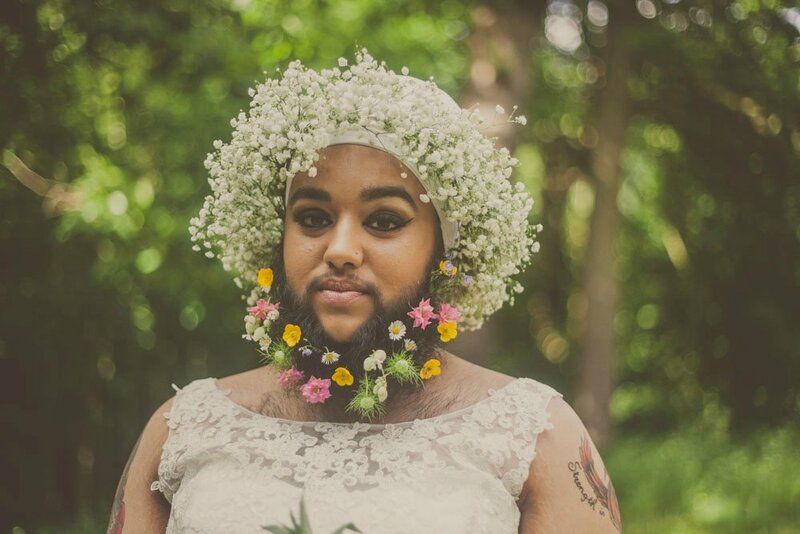 She broke the internet last summer by appearing in the mindblowing photoshoot “Flower Beard Bridals with Harnaam Kaur”. 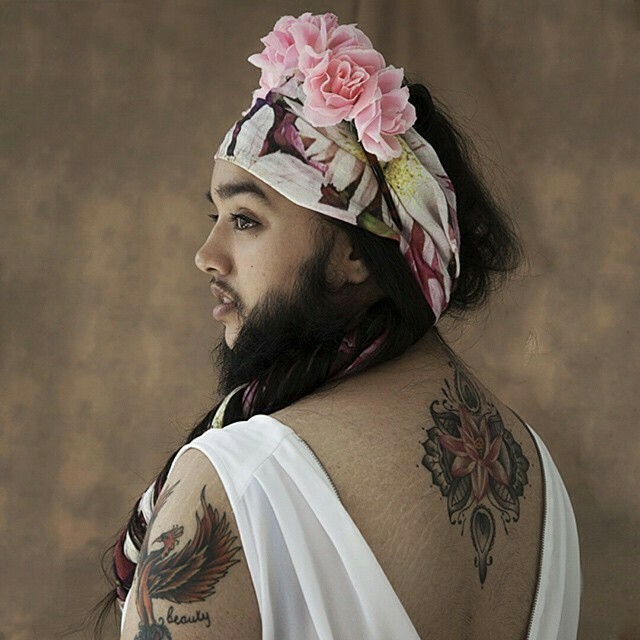 The photos went viral and Kaur became a new role model for diffident young girls. However a truly sad life story is hiding behind these words and Harnaam‘s sincere smile. 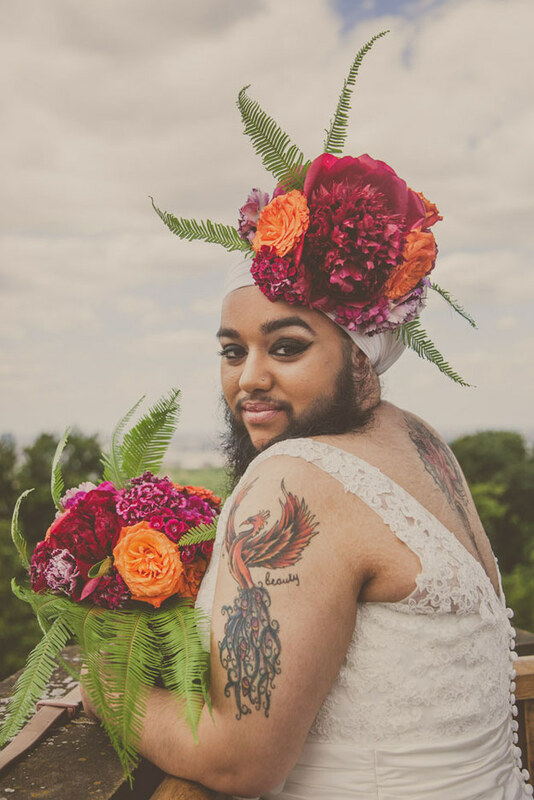 Harnaam Kaur suffers from a rare hormonal disorder called polycystic ovarian syndrome (PCOS) which caused her to start growing a beard from the age of 11. She had to wax twice and sometimes thrice a week to remove the extra hair from her face. When the pain was unbearable, she simply shaved it. Of course having so much facial hair at such a young age was tough. That day Kaur stopped being ashamed of herself. 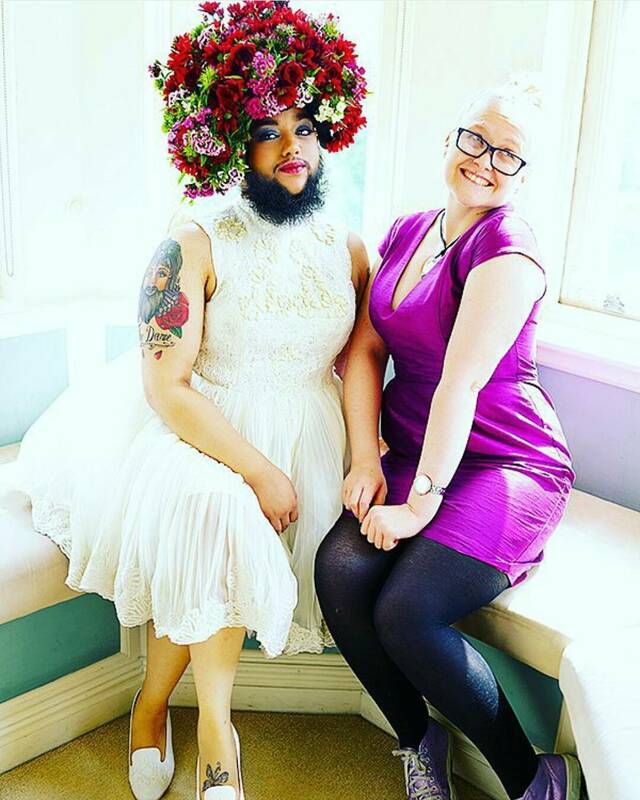 She embraced her beard and decided to love herself. One step at a time she moved forward against society’s expectations of what a woman should look like. 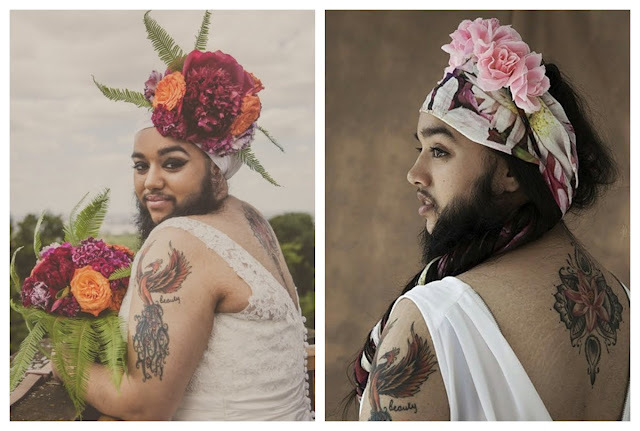 Today she is happy living as a beautiful bearded woman, she loves her beard and isn’t afraid to show it. She claims “We are all imperfectly perfect. I wanted to show society that beauty isn’t just about looking a certain way, we are all so different and we should all celebrate our individuality.” It couldn’t have been said any better!